Franstop's franchise personnel are committed to provide you, as a prospective franchise buyer, a no-cost personal consultation to assist you in determining if buying a new franchise is the right decision for you and your career path. Search by industry, location and price! Find a new or existing franchise business with FranStop. Whether looking for a new franchise or an existing franchise re-sale, Franstop and Sunbelt Business Brokers have the largest selection of franchises in nearly every industry and for nearly every budget. We are the place to go to buy a franchise! Click on the picture above. Your Journey Starts Here! Franstop’s Franchise Consultants are here to take the guesswork out of the franchise buying process. We will help you find the RIGHT franchise, and assist you with every aspect of the buying process. And all of this is done ABSOLUTELY FREE. 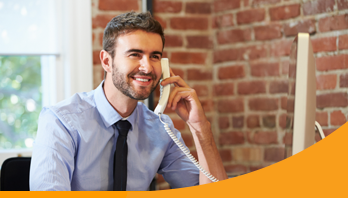 Click on the picture above to schedule a no-obligation call with one of our franchise experts. Franchise re-sales are our specialty. 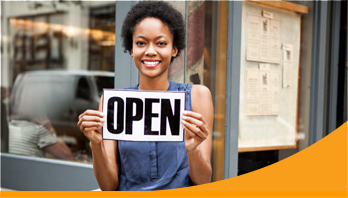 As a franchise, we are uniquely equipped to help you value, market and sell my existing franchise business. Click on the picture above and learn more about how you can put the largest and most successful business broker to work for you! My Franchise Specialist at Franstop assessed my personality to help determine what types of businesses best would suit me. The best part was, they didn’t box me into the service profession that I represented my last 25 years of work (hotel and restaurant). Together, we tuned into my passions and skill sets, resulting in the purchase of a new home care franchise. As I walked down the road of exploring franchise businesses for sale, Franstop was right by my side every step of the way. THANK YOU! Your quality of your service was superb. My franchise consultant took the time to really understand my needs, and then recommended a great franchise. I would highly recommend Franstop/Sunbelt to anybody looking to buy a franchise business. In my case, I was looking for a business that I could locate in my hometown. I chose a franchise because I liked what they had to offer and felt my hometown was in need of a full service repair shop. Thank you to my franchise specialist for pointing me in the right direction. Want to find out if franchising is right for you? Arrange a FREE consultation with a professional consultant today. 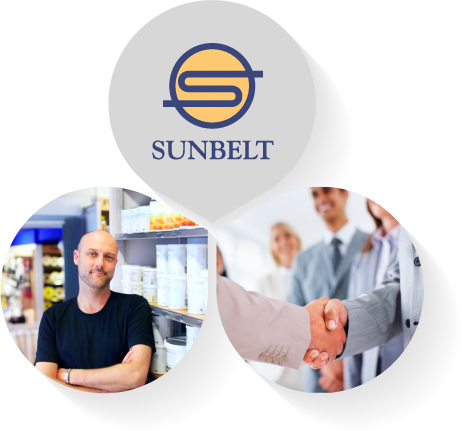 Franstop LLC is the successor company to Sunbelt Franchise Sales which has been providing franchise consulting services since 2002. Franstop is regularly contacted by franchisors looking to expand their concept. Hundreds of these franchisors have come to us because of our national presence and our ability to bring qualified buyers to the table. Consequently, we are constantly pre-screening franchises to determine whether they meet our high standards of excellence, integrity, and quality. As a result, we are able to present you with the top franchise opportunities currently on the market.